EvolutionAqua Perfect pumps are manufactured in Germany to the highest quality and standards. Representing excellent value for money the pumps are robust and extremely reliable. Specially designed for use in ponds and filters, the pumps can also be used for dry installation on gravity fed systems and swimming ponds. 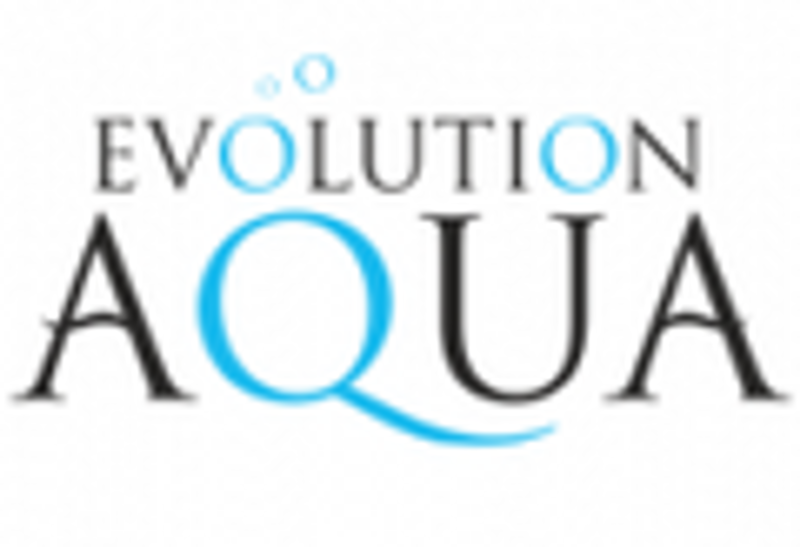 Evolution Aqua Sequence are well known for saving people money! The entire range is unbelievably efficient when it comes to how much electricity they use. With running costs as low as 14p per day, the money you'll save on electricity bills will soon pay for the pump. Check and see what wattage you are using at the moment. ..